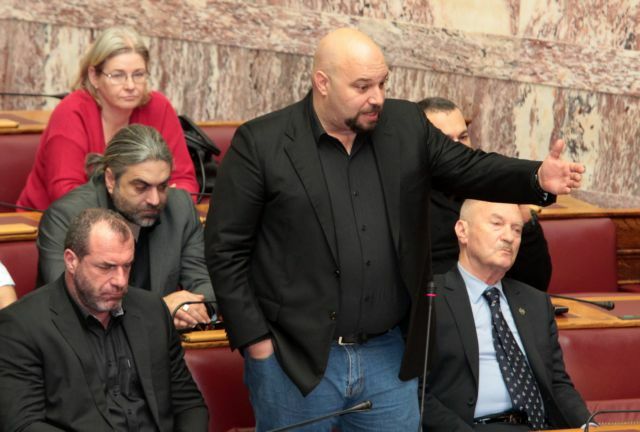 The courts have forwarded to Parliament the case file and formal request to lift the parliamentary immunity of nine Golden Dawn MPs, who are accused of joining and directing a criminal organization, which is a felony charge. A lift on the parliamentary immunity of MPs Michaloliakos, Lagos, Germenis, Boukouras – who are already detained in prison – as was also requested. The courts have pressed additional charges against Kasidiaris and Michos for possession and supply of illegal weapons. 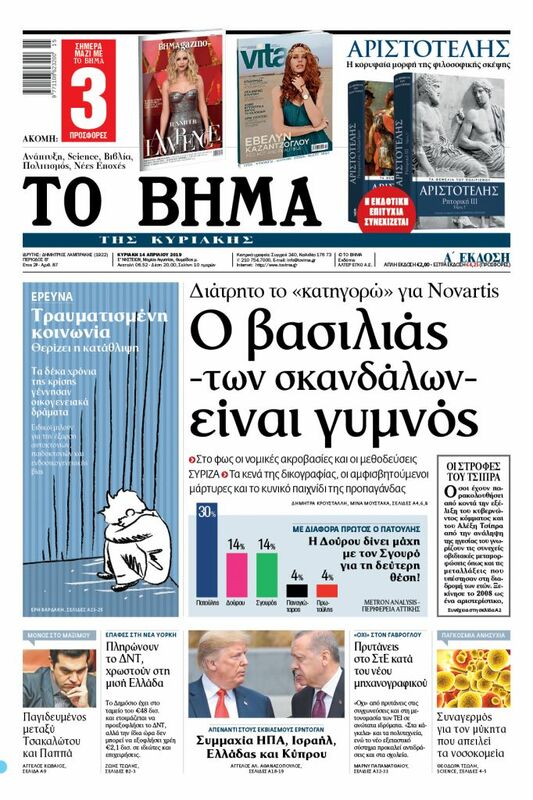 Party leader Michaloliakos and his cell-mate in Korydallos Lagos are facing additional weapons and explosives charges, Michos faces drug charges, while second-in-command Papas also faces charges of illicit trade of antiquities.